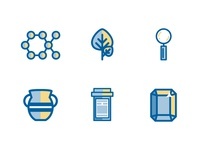 Floral Mark — Floral mark created for a healthcare logo. 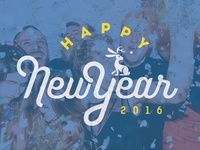 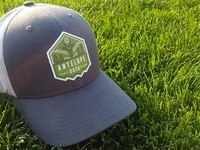 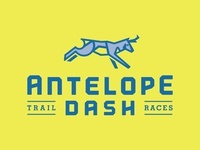 Antelope Dash Hat Label — The finished product. 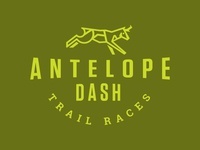 Antelope Dash Hat Label — A woven label for a cap. 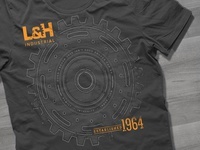 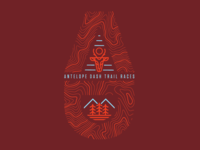 Designed as a piece of swag for race day. 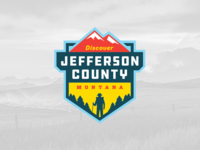 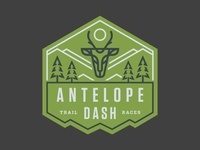 Antelope Icons — Secondary icon and main icon for a trail race. 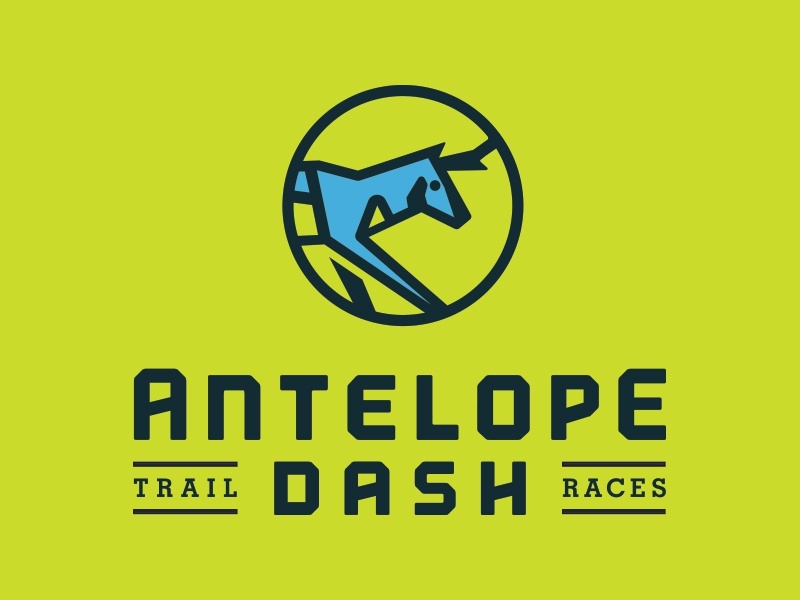 Antelope Dash — One more option. 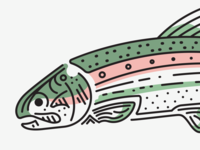 Rainbow Trout — Line illustration of a trout for a poster I'm working on. 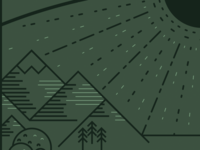 Sun and Mountains — A piece of a poster I'm working on. 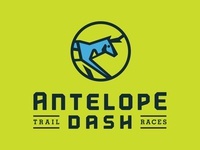 Antelope Dash v2 — Played with the icon a little more and tweaked the color palette. 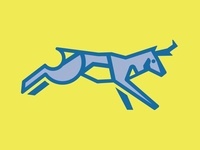 Antelope Mark — New Antelope mark for a local trail race. 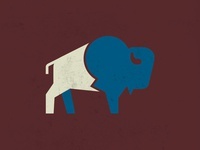 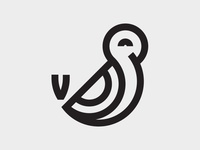 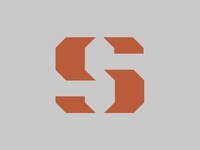 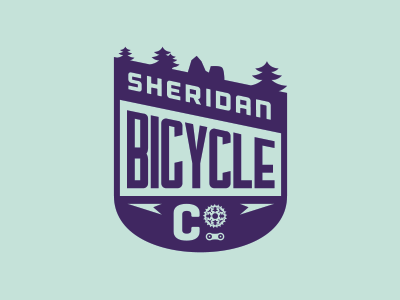 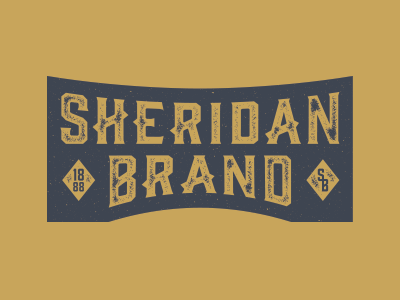 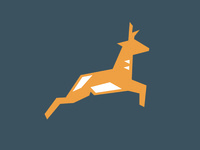 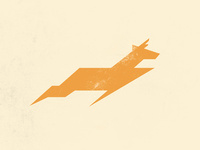 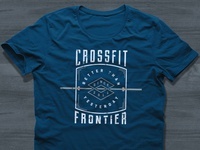 Pronghorn — Geometric pronghorn icon for a trail race. 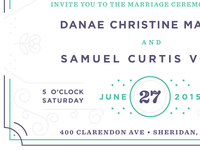 Wedding invite — I'm getting married! 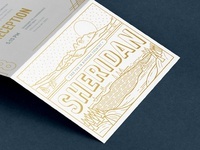 Had fun designing my invites for letterpress!